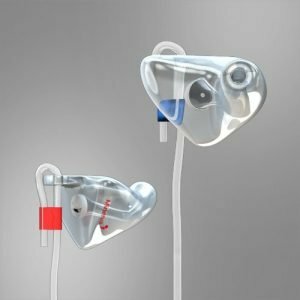 Minerva Sound Engineer Music plugs protect, enhance and preserve your hearing letting you hear what you need by blocking out excessive noise and damaging frequencies. 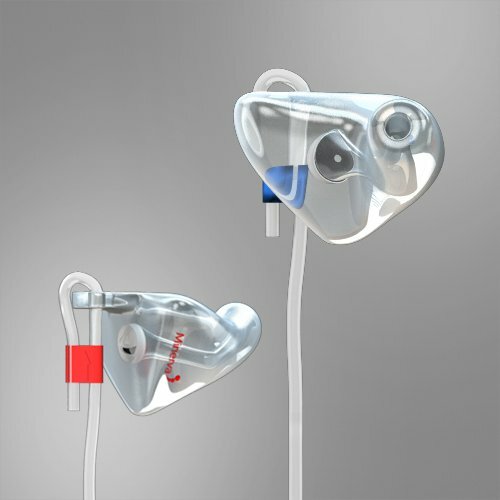 Giving an accurate audible representation in the form of complete fidelity allowing the music to be heard. 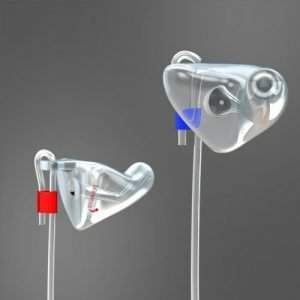 Unprotected, sound engineers ears take a beating; hours exposed to high levels of noise gradually kill of your hearing, affecting your ability to monitor and mix effectively. This could limit your career, but is preventable. 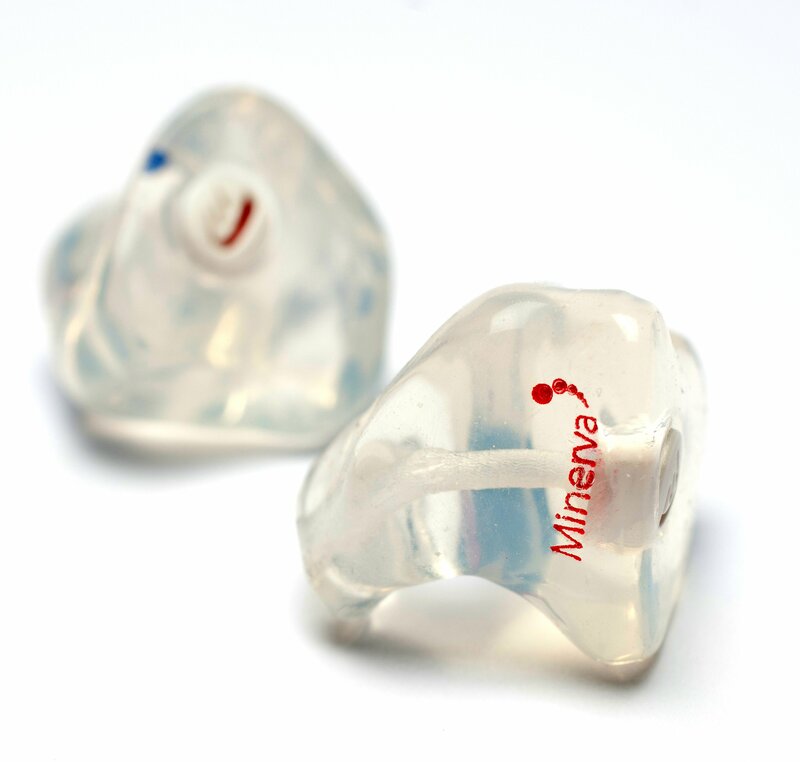 The ideal earplug for sound engineers would reduce noise, without distorting it and be comfortable enough to wear for hours; Minerva MusicPlugs do just that. 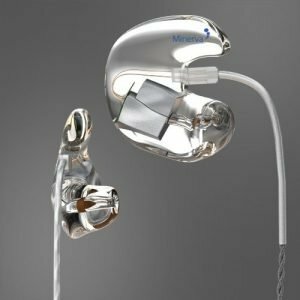 Combining a comfortable custom fitted earpiece with the latest in filtering technology, Minerva Engineer MusicPlugs reduce sound without distorting music. Giving an even attenuation across the frequency range, the 18dB filter in MusicPlugs gives you protection without affecting your ability to work, protecting both your ears and your career. You can order these Engineer MusicPlugs from this site, and they’ll be delivered just 10 days after your impression taking appointment; handmade and custom fitted by the largest earmould laboratory in the UK. We offer our unique filter exchange program should you find the need to change them. We also make sound monitor and communication earpieces. Please view our other pages for information. Filters are tailored for all musical applications - hear clearly and safely for up to 6 times longer, Hear what you need and block out what you don’t. Discreet filters designed for musicians and sound engineers.